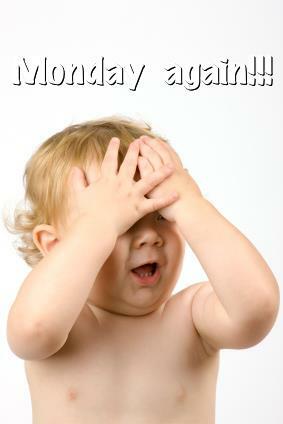 GOT THE MONDAY BLAHS?!?! NEVER FEAR, “LITTLE WOMEN” IS ON THE WAY!! DON’T LET MONDAY GET YOU DOWN! “LITTLE WOMEN” IS YOUR LIGHT AT THE END OF THE TUNNEL! We can’t wait to bring you this fantastic show! And just because the title says “Little Women” doesn’t mean that guys won’t like it, too! ← WHICH “LITTLE WOMAN” DID YOU WANT TO BE?